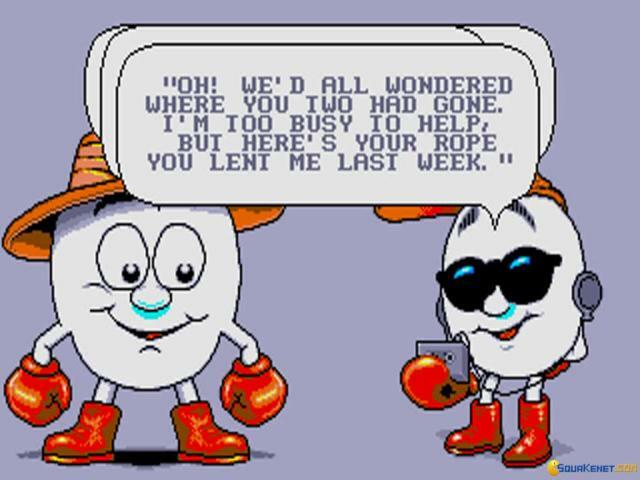 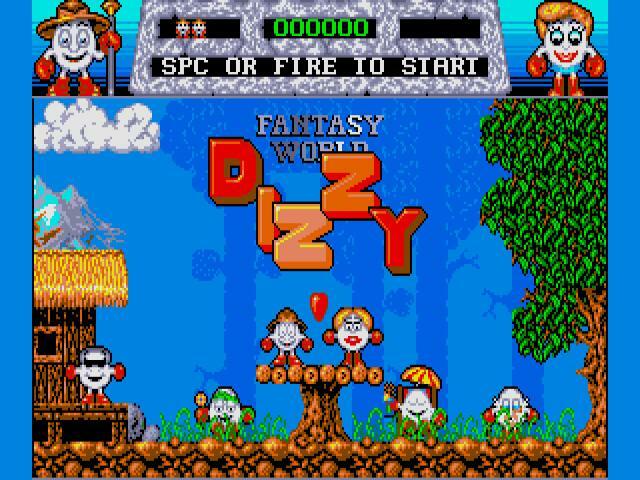 Everyone that had a home computer and access to cassettes in the early 90s will remember Dizzy fondly. 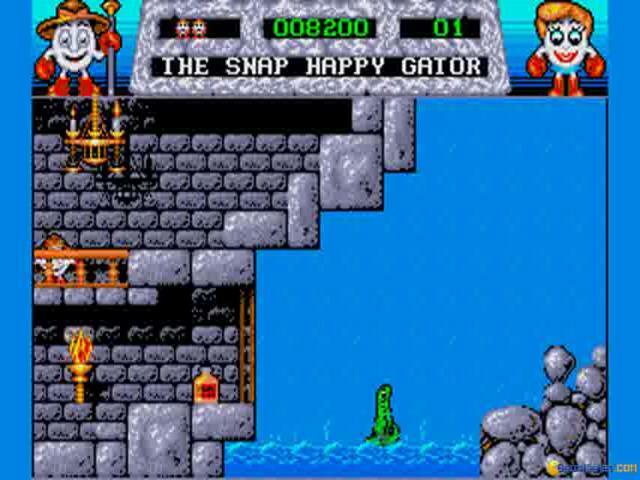 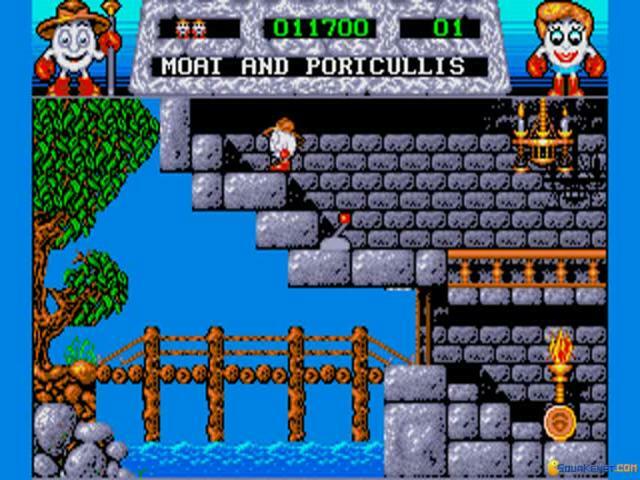 He was the protagonist in a gorgeous set of platformer adventures with loads of puzzles, and with immediately recognizable graphics. 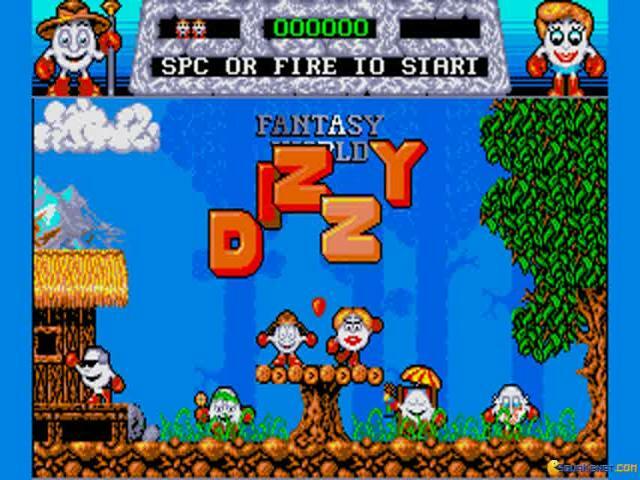 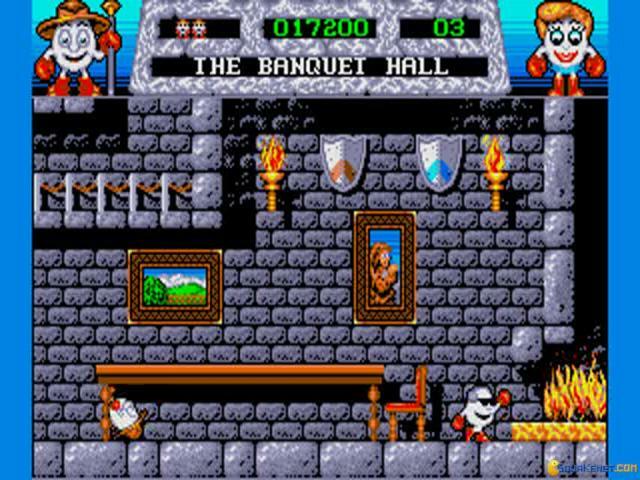 Dizzy himself was nothing more than an egg with hands and feet, always finding himself in trouble, stranded on an island or in some other kind of trouble. 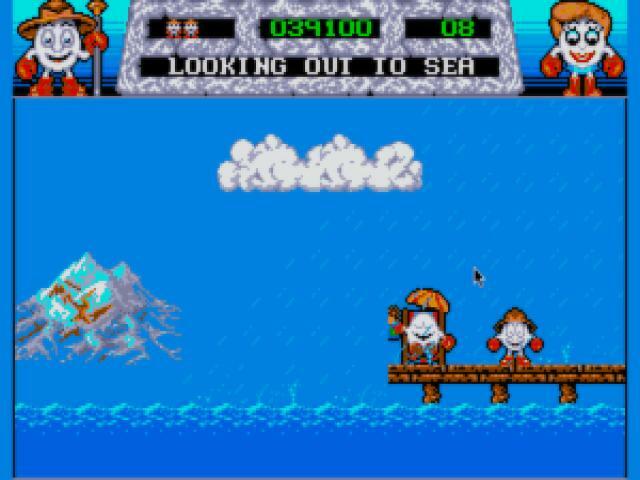 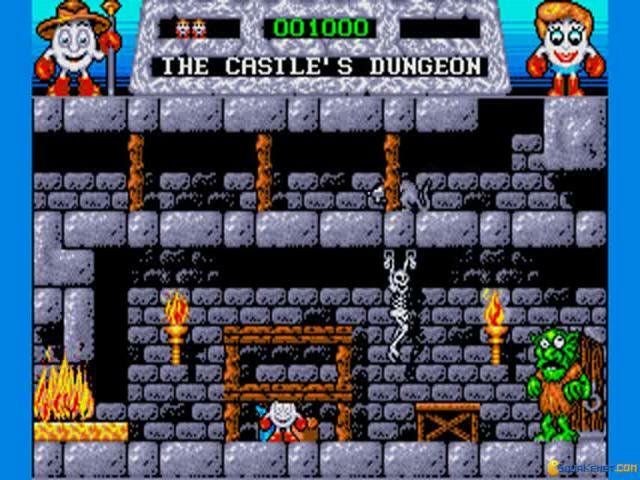 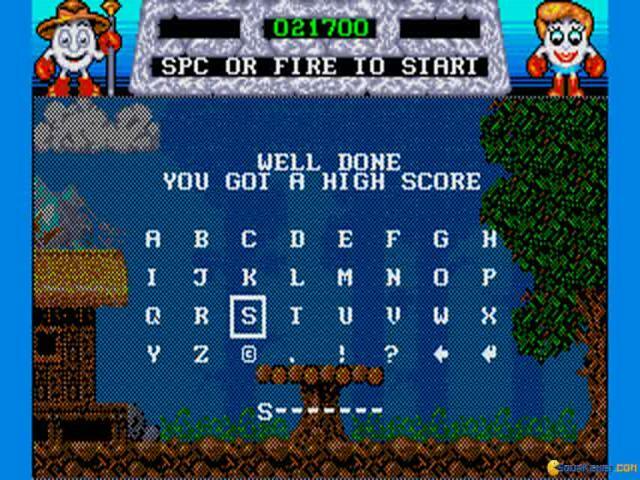 Gameplay wise the DOS version of the third installment is pretty much the same as the ZX Spectrum one, but for the better graphics, and for the larger environments. 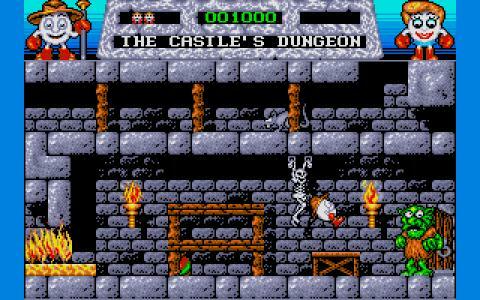 To be fair, the game feels more like an interpretation of the game released for microcomputers, but in this particular instance that is not a minus, since the game still plays as smoothly and it has the same inherent simplicity of the original. 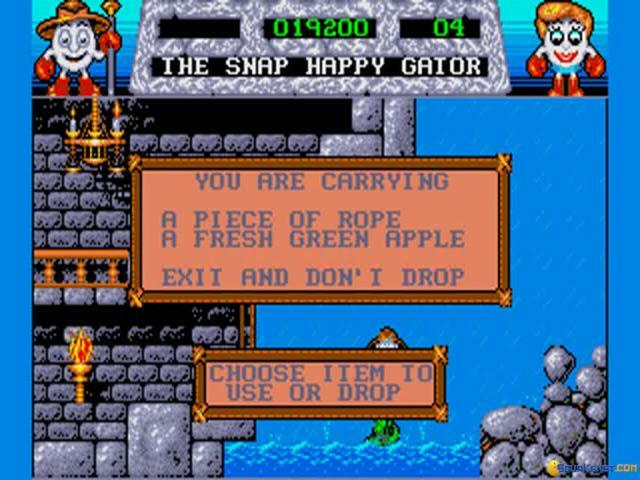 The game features many improvements over the original, having a better inventory management system, 3 lives instead of just one and, some would argue, a better balance of puzzle versus hazard navigation. 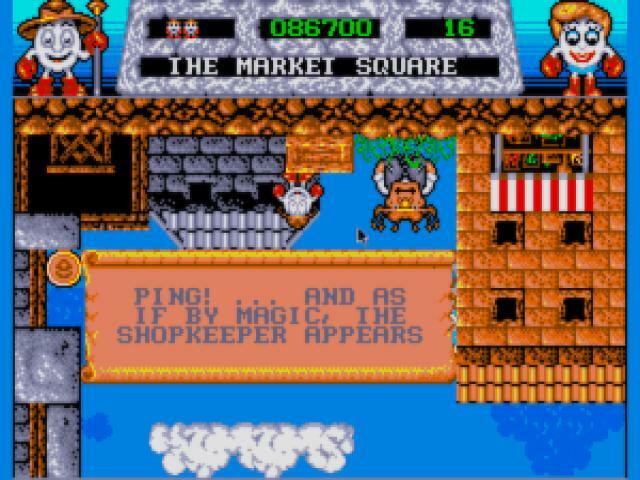 While I keep the Dizzy games of the ZX Spectrum more to my heart, I will say that this game is nowhere near bad, but if you expect the classic experience this game might let you down. 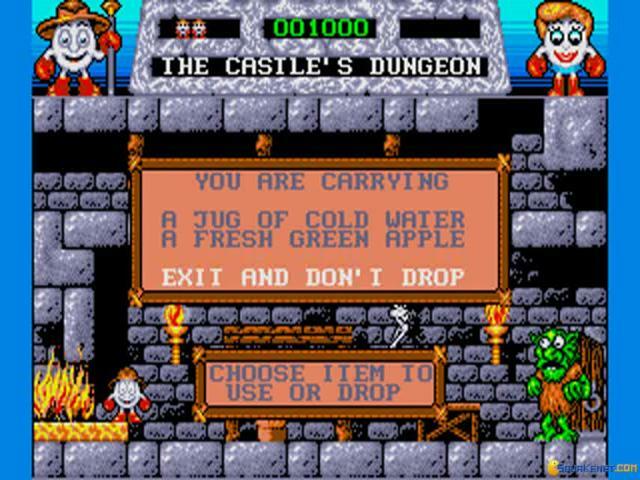 So be warned, the DOS version is a good game, but it's not like the Spectrum version.